Nothing says Happy Valentine’s Day better than a Tic Tac Toe Valentine! It’s full of X’s and O’s and the color of Valentine’s Day! 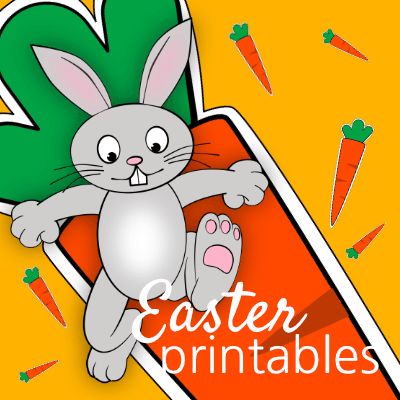 Make THIS Valentine’s Day extra FUN with Valentine Printables! Tic Tac Toe is a game for any age! That means this Valentine will work for anyone. But be careful! You might find yourself playing it over and over again! 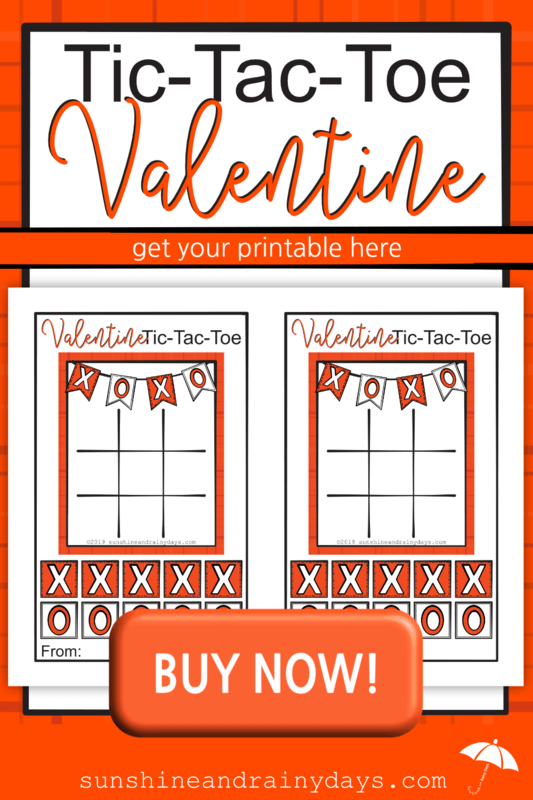 Print the Tic Tac Toe Valentines (found below) on card stock for durability. 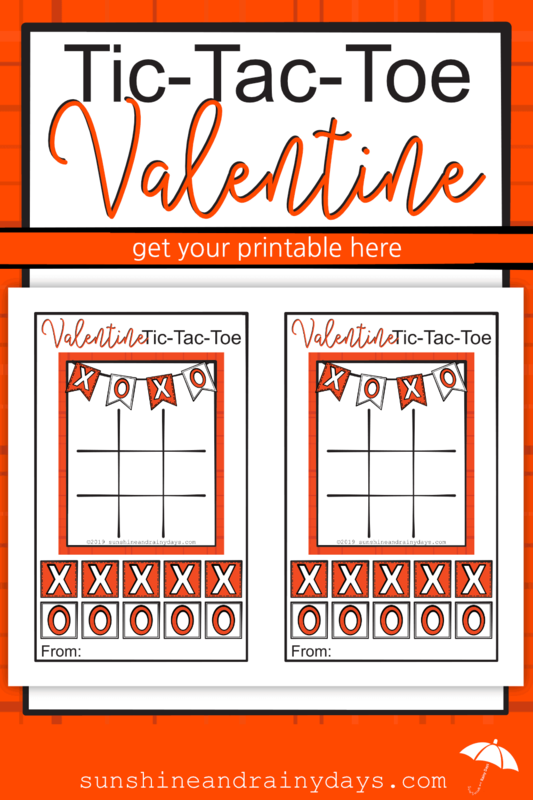 Cut the Tic Tac Toe Valentine PDF in half with a paper cutter or scissors. Sign your name at the bottom! You’re ready to hand out your Valentines! Use a paper cutter or scissors to cut out the Tic Tac Toe Game Board and X’s and O’s Game Pieces. This is a two-person game. Give one person the X’s and the other the O’s. Take turns placing your Game Pieces on the Tic Tac Toe Board. The first person with three in a row WINS! Wait … you know how to play Tic Tac Toe! In my younger years, my brother taught me the strategy to win! Well, he taught me by beating me at the game a gazillion times. I eventually caught on!